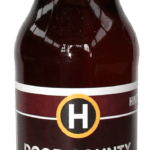 Door County Cherry Wheat – Louis Glunz Beer Inc. 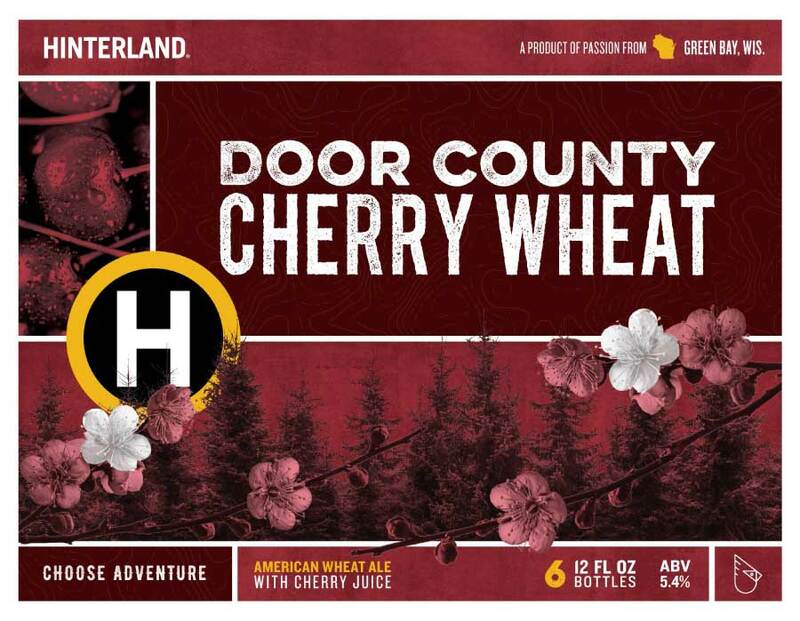 Inspired by endless summers in Door County, the creation of this beer was truly a labor of love. 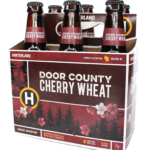 Always light to drink, this brew has a refreshing cherry hint of a summer to remember. Crisp, clean mouthfeel and light in body. 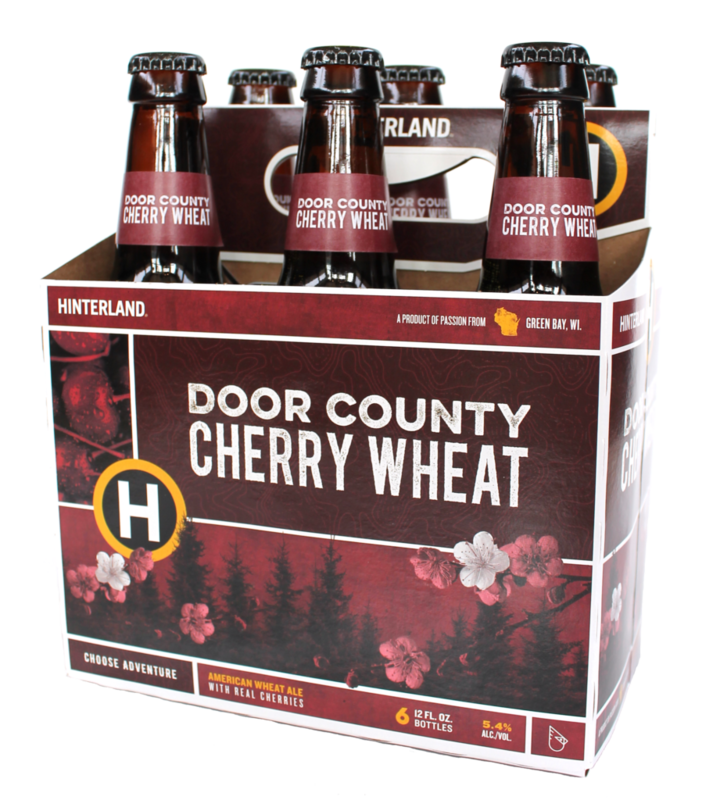 Notes of tart, Montmorency cherry. 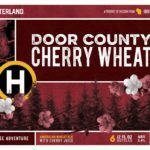 A great summertime brew!